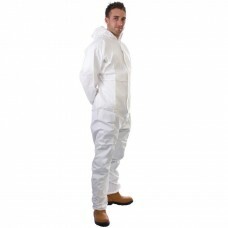 We also sell water proof trousers, quilted boiler suits, fleece lined flex jackets and painter’s bib and brace overalls, in fact protective clothing for any kind of job. 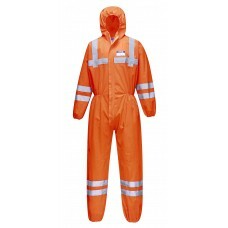 Our contrast bib and brace overalls are available to buy in sizes ranging from medium to 3XL, in fluorescent orange and yellow with a regular leg length of 31”. 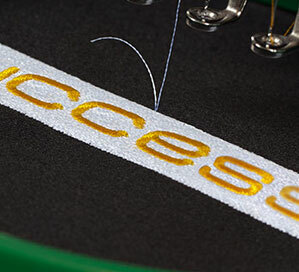 It’s also possible to have your company’s logo, name or telephone number embroidered or printed on these overalls which is a cost-effective way of saving cash on advertising. 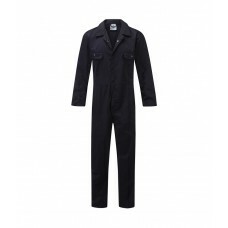 Highly visible overalls are essential for outdoor workers especially during the dark days and nights of winter so they can be seen clearly if working on railway lines or among busy traffic. 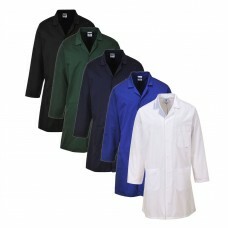 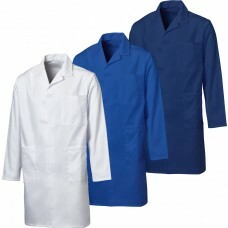 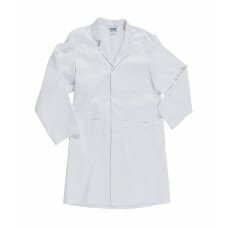 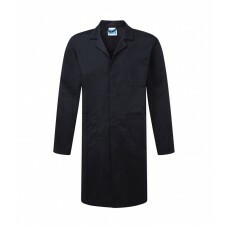 Waterproof overalls make ideal protective clothing during heavy rain storms while fleece lined jackets manufactured by the brand name Castle Clothing, are perfect to keep people warm. 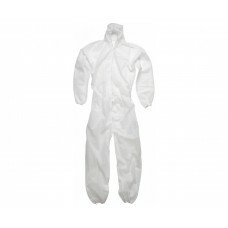 Most of Your Workwear overalls and safety outfits can have embroidery or printing applied although items such as shoes, gloves, head and eye protection obviously can’t. 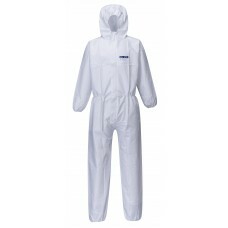 Take a look at and read more details about our well made overalls which are comfortable to wear and certainly make a useful addition to essential safety work wear. 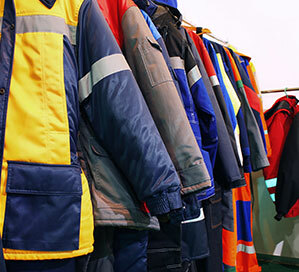 Provide your staff with the necessary safety wear by purchasing 25+ pairs of overalls or more to save up to £5 on each item. 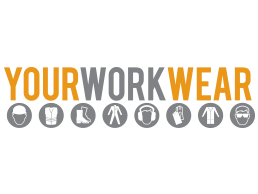 It’s definitely worth making sure all personnel who work for you are well protected no matter which type of job they carry out.